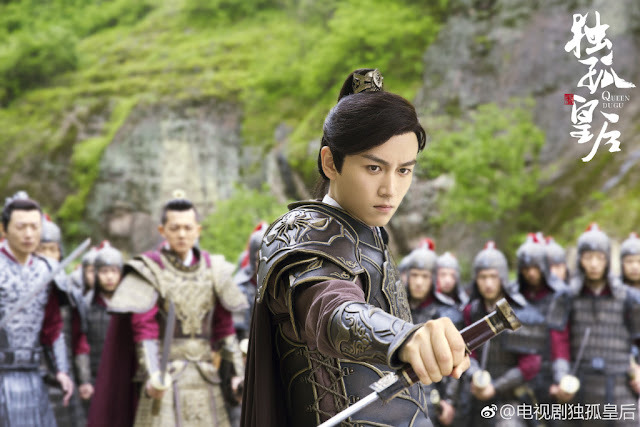 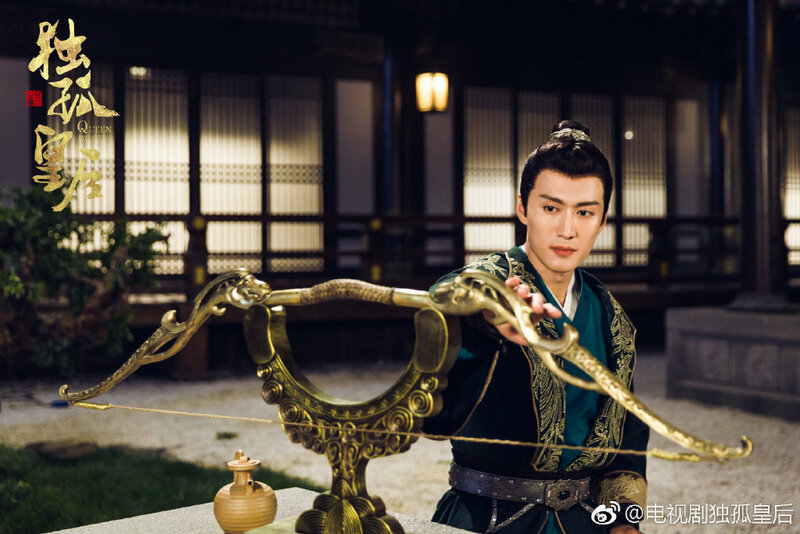 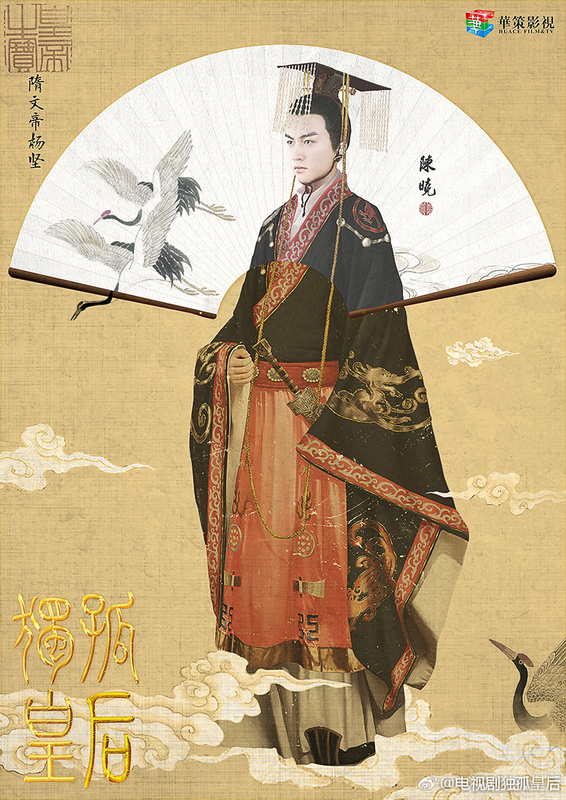 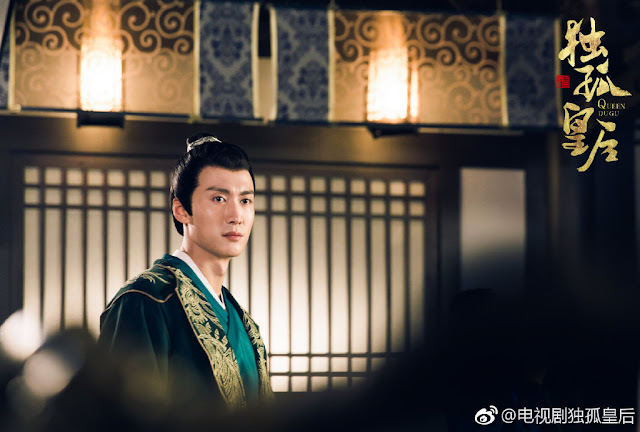 With Nirvana in Fire setting up the stage for political dramas, there have been many trying to follow in its footsteps and what's interesting is that a lot of them are female-centric. 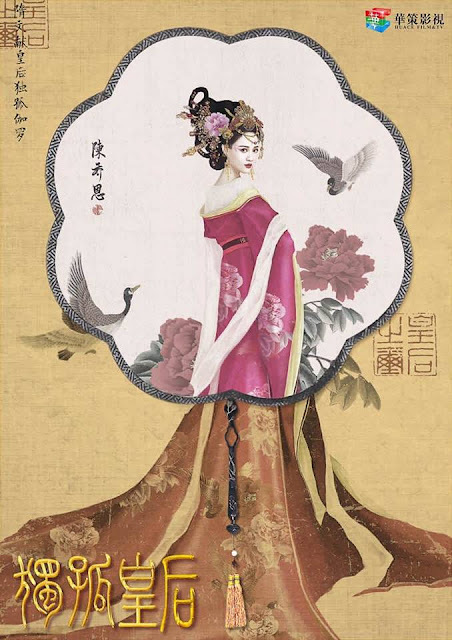 I used to know of only one Empress of China and while that remains true, there seems to be no shortage of female role models that continue to inspire adaptations. The creators of Virtuous Queen of Han return with another epic historical drama in Queen Dugu 独孤皇后, a 50-episode Chinese drama about the establishment of the Sui Dynasty. 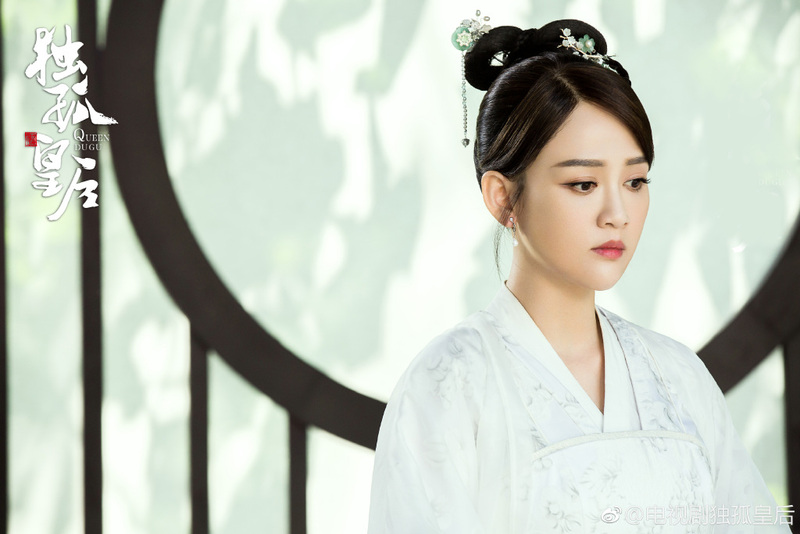 It stars Joe Chen (Stay With Me), Chen Xiao (Nothing Gold Can Stay), Qi Ji (Psychologist) and Hai Lu (Wong Fei Hung). 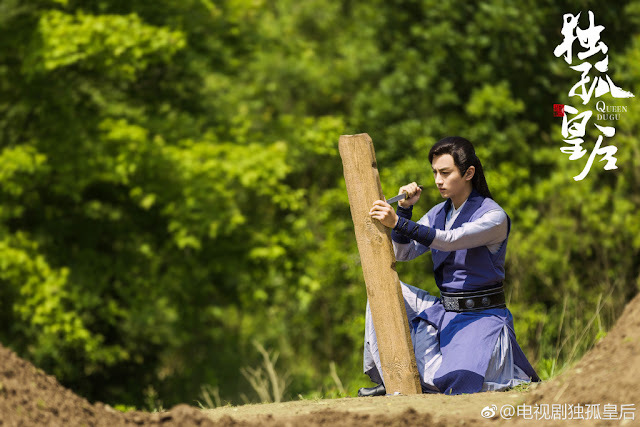 Because of a conspiracy, Dugu Jialuo is forced to fend for herself and finds a partner in Yang Jian, a man who is kind and equally formidable. Relying on her wits and sheer will, she positions herself at the tip of power to rise above the struggles of her time. 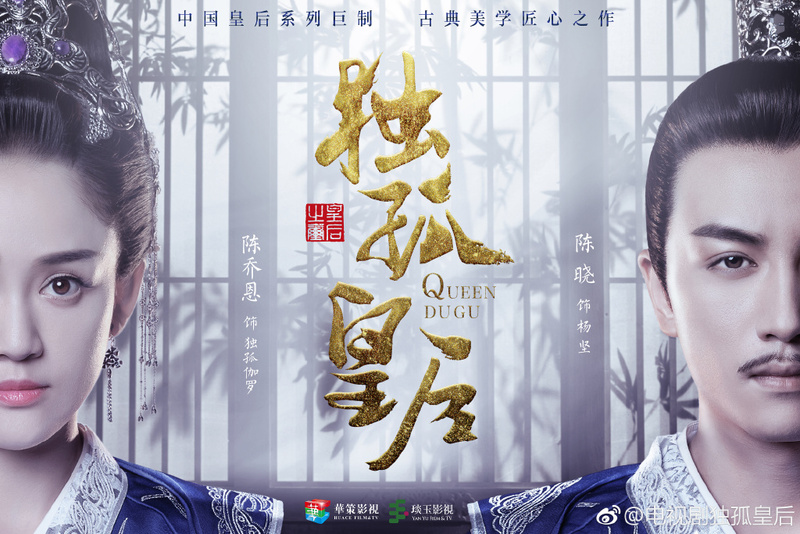 With a title like that, the focus will undoubtedly shift to the Queen rather than the King who is portrayed as someone immensely loyal to her. History must be really warped because I was excited to find a king that's actually monogamous since it's such a rare sight among royalty of olden days. 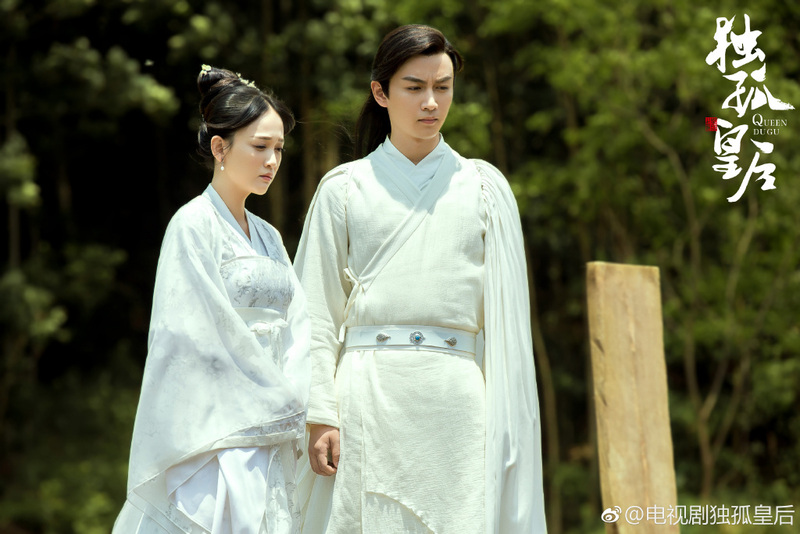 A similar drama adaptation from the same time period is also in the works starring Hu Bingqing and Zhang Danfeng. 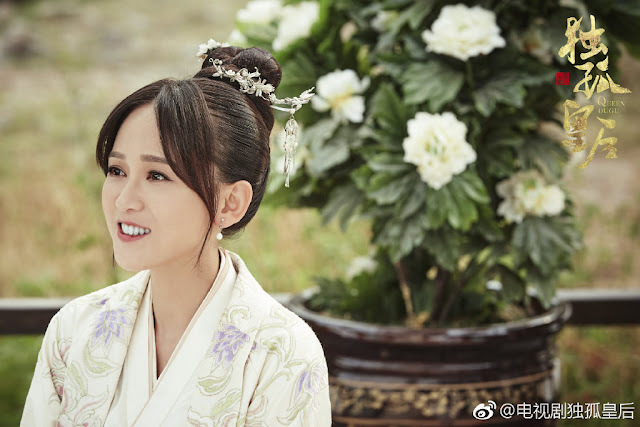 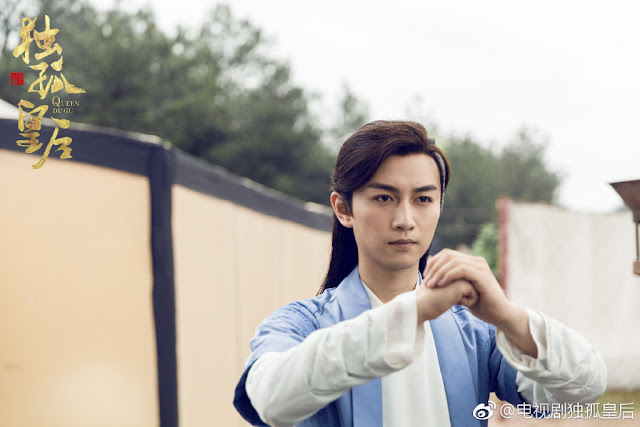 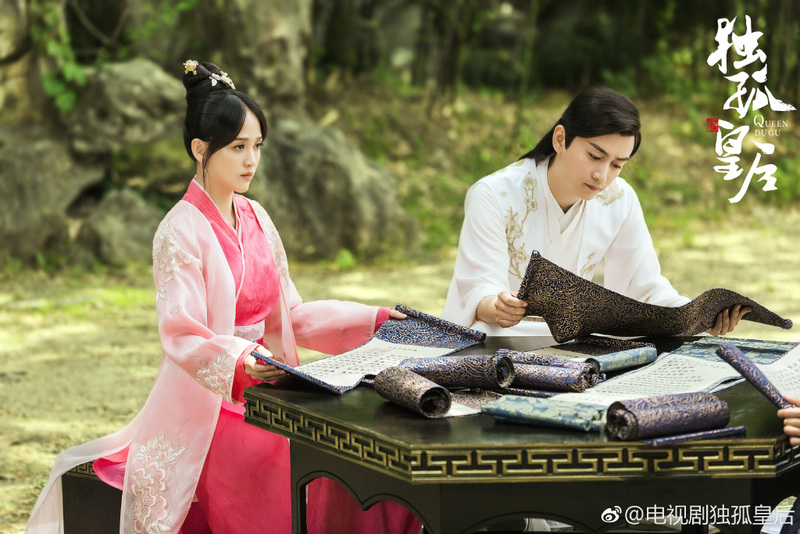 For synopsis, cast and ratings, see 2019 c-drama recommendations.